Spring is almost here! So it is finally time to start thinking about our gardens. (Hooray right?!) I don’t have a ton of yard space in my sliver of California so I am almost exclusively a container gardener. Therefore I'm teaming up with the All Things Creative team and sharing 100+ Ideas for container gardens. Growing your “garden” inside pots or planters is a great option if you live in an apartment or town home and have limited yard space. Even if you do have a large yard, container gardens are great since they are easy to maintain and don’t require nearly as much water or other resources as in-ground gardens. (Another perk for us here in drought-stricken California! I am gardening in zone 9 and I am also always trying to be aware of plants that are drought tolerant and need very little water. 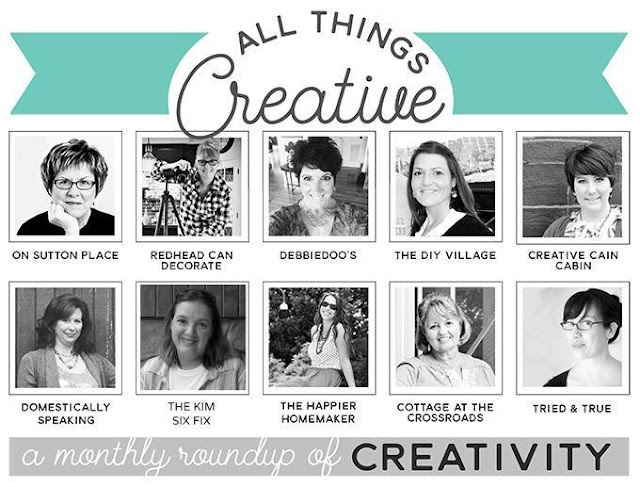 So 10 of us Bloggers got together to share 100+ Container Garden Inspiration with you. Also, thanks to my partnership with Monrovia I’m also sharing some great tips on how to chose the proper types of plants to fill a patio garden. Which plants do well in container gardens? Here I am growing sun-loving lavender, a fragrant and hardy perennial, which doesn’t require a ton of water. 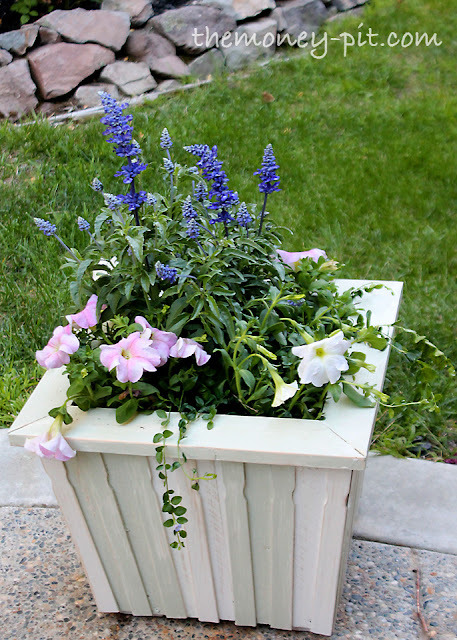 Because this planter is up against the house and gets partial shade, hostas or plantain lilies would be a great fit. 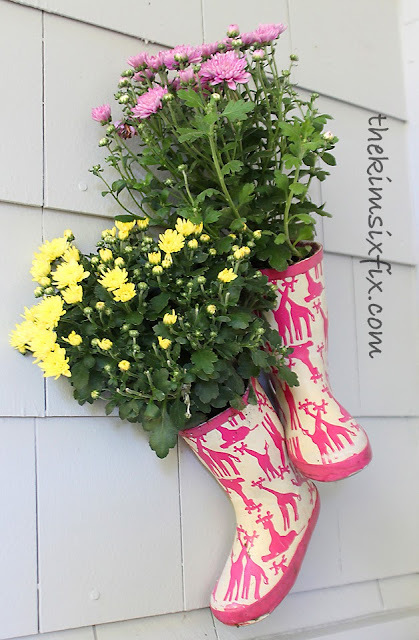 You can grow flowers for cutting right on your own front door if you use plants like Dianthus in your boots! For me, shrubs are a great addition to planters since they add a good back drop and a lot of height to more delicate and/or low growing plants. Some of my favorite inexpensive and super hardy choices are Rhododendrons. With a huge variety of bloom colors and shapes, you can find a great fit for any garden color scheme. Since I’m a fan of PINK, my favorite is the Rose Azelea. Another flowering shrub that is really common in my area is the Hawthorn. It hardly uses any water and when it is in full bloom, the plant is covered in flowers. For a contrast and touch of brightness, adding hostas (or plantain lilies) is a great choice. Plus they multiply every season and can be easily divided, which makes them a great investment. All of these plants are available from Monrovia online or find a retailer near you. Now that spring is here it is time to add a little color to your life!